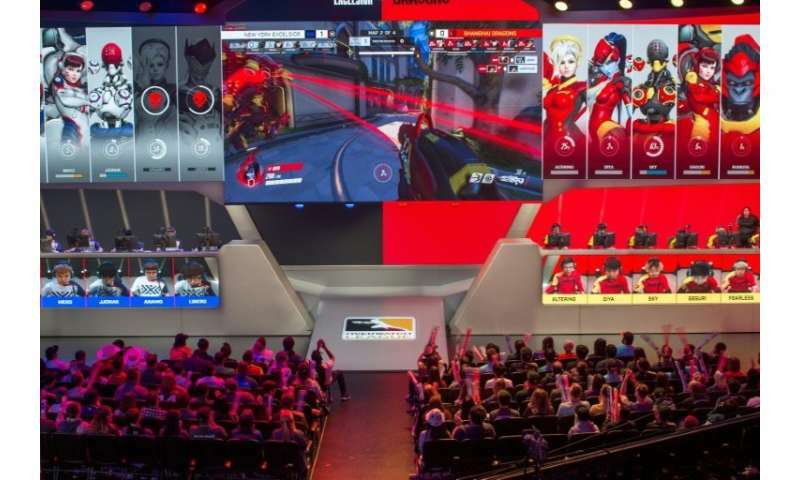 Disney and its ESPN channels will be exclusive partners for broadcasting "Overwatch" matches on television in the US, in the "most significant commitment" they have made to video games as spectator sport, Activision Blizzard eSports league chief Pete Vlastelica told AFP. The alliance is part of an effort to establish "Overwatch" eSports audiences and business models akin to those in traditional sports such as basketball or football. "The Overwatch League Grand Finals is by far our most comprehensive television distribution for an eSports event over a single weekend," Disney and ESPN media networks executive vice president Justin Connolly said in a release. Coverage will include Disney airing matches during "prime time" television viewing for the first time, according to Vlastelica. "It is a chance to increase the reach of our league content," Vlastelica said. The game was developed by Blizzard, the California-based company best known for creating the "World of Warcraft" online phenomenon. "We are building this league for the very long term," Vlastelica said.